Surrey have started their campaign for the Bill Beaumont Senior Mens County Championship with a draw. 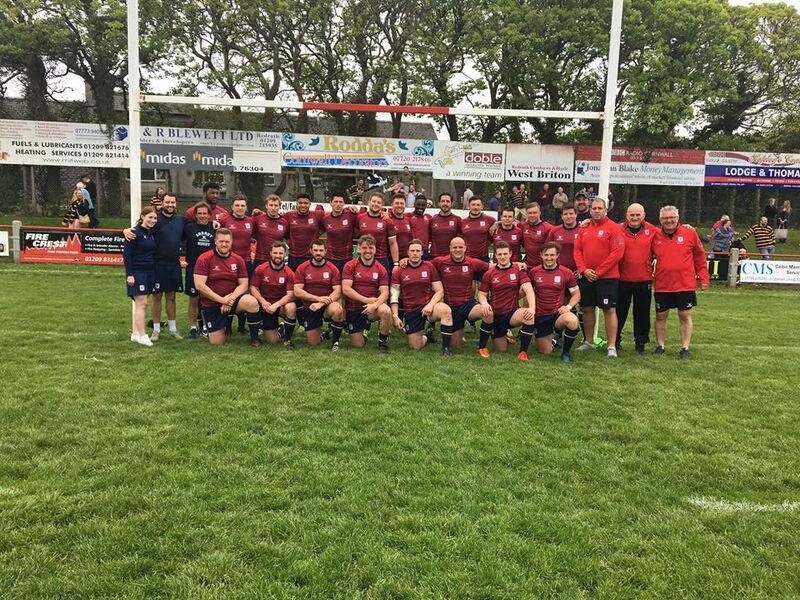 The 1st XV faced Cornwall, at their home ground Redruth, for their opening match (Sat 5th May). They started strong with a 5 - 15 lead at half time, but failed to keep up the pace as Cornwall came back to end the match with a draw at 15 - 15. Surrey's next fixture in the Championship will be against Kent at Westcombe Park RFC on Saturday 12th May.